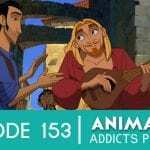 Animation Addicts Podcast #153 ‘The Road to El Dorado’ – It’s Tradigital Gold! Rotoscopers go back to The Road to El Dorado, a 2000, American, animated, adventure, musical, fantasy, comedy film! “El Dorado is the embodiment of Tradigital convergence.” -Dan Phillips, Digital Supervisor. “Serendipity” and that’s just the first 30 minutes, my friends. Chel – What do you think of her? 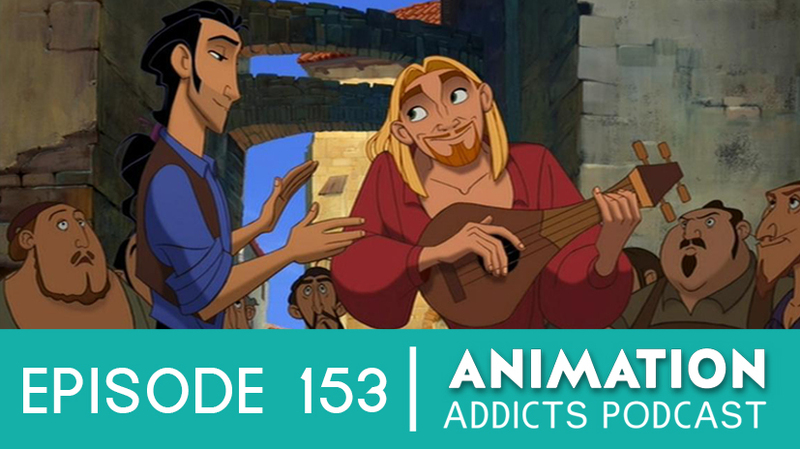 Don’t forget to use the hashtags #AnimationAddicts and #AnimationAddicts153 when talking about this episode on Twitter!